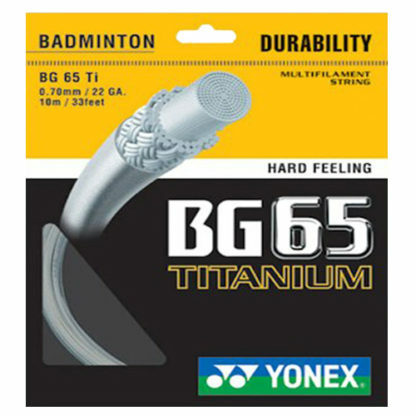 Yonex BG65 Titanium Badminton String. 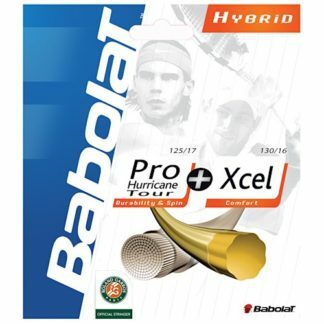 Designed for hard hitters using nylon shuttles. 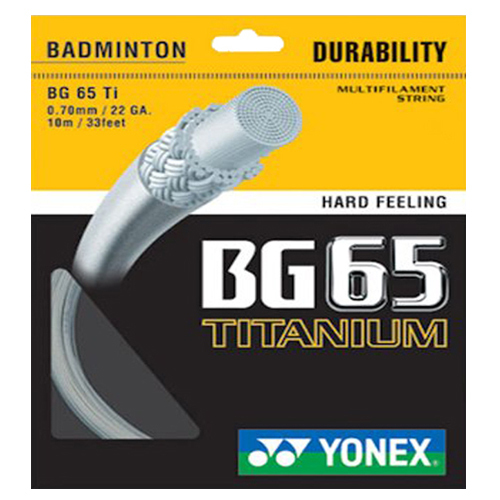 BG65Ti is one of several string that we will recommend to frequent string breakers, especially if they are big strong men. 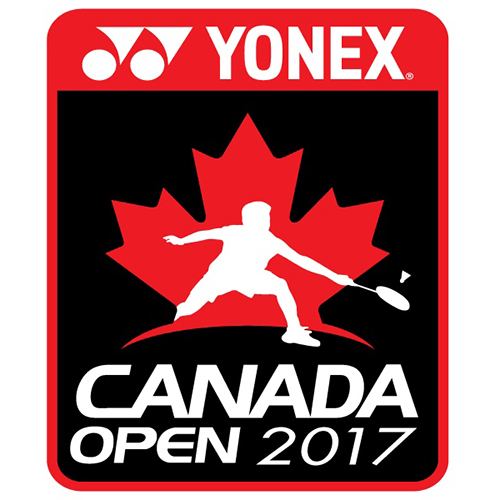 Yonex mMultifilament features a super-fine diameter for high durability and a soft feel on impact. 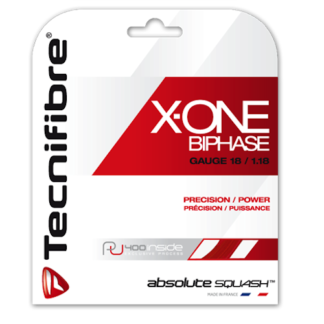 The compound titanium hybrid coating provides a sharp but comfortable feel at impact. 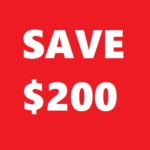 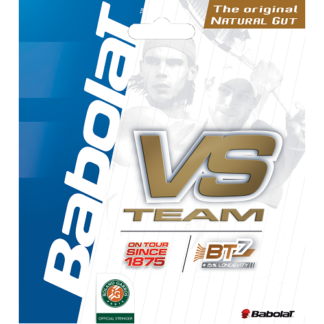 This is a fantastic string for players who are looking for a durable string. If you are breaking the regular BG 65 then give the Ti version a try. 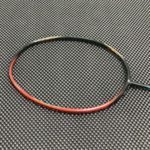 If has a Titanium coat on this string which gives it another layer of durability. 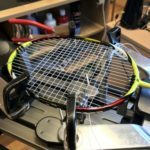 Perfect for players that are hard hitters and break string frequently.